CCSN - 2012 (Release of CCSN Vol.-III). Sundarban Forest Tour On November 23rd - 24th, 2013.
International Association of Science, Technology and Management. The full paper with a maximum of 06 (Six) pages in A4-Size and in IEEE's two columns standard format should be uploaded in https://cmt.research.microsoft.com/ccsn2013 or for any problem author(s) may contact to [email protected]. Conference Proceedings will be published through reputed publishers with ISBN numbers and some selected good papers presented in the CCSN-13 will be invited to appear published in an Issue of International Journal of Computational Science and Engineering (IJCSE) or IJES(Int. Journal of Embedded System) of Inderscience publishers. For additional information on this journal, please visit http://www.inderscience.com/jhome.php?jcode=ijcse. Some papers will be forwarded to other journals like IJCA, IJCAES etc. Bank DD/ deposit slip by internet should be issued in favour of ‘CCSN’, payable at Rourkela. Back side of DD- paper ID(if any) , name, mobile no. should be written. Account Name: CCSN, UCO Bank, Bazar Branch, Rourkela-769001. A/C Number is ‘01440110012086’, Bank code:‘UCBA 0000144’. B-27, Industrial Estate, Uditnagar, Rourkela-769004, Odisha, India. Prof. A. K. Pani, AIM, Kolkata, West Bengal (India). Prof. Prabir Saha, NIT, Meghalaya (India). (N.B. : The International Conference Committee has all rights to change, edit and modify any options of the said international conference). All papers will be blind reviewed. Papers must be presented orally in the conference. Open options for virtual presentation, who will not be able to attend. All registered papers will be published in Conference's Proceeding Book with ISBN No. and Certificate will be provided to all registred authors. Selected papers will be published in any International Journal(s). On end day, at morning, a team will start Sundarban Tour. They will visit a Hotel in an island in Bay of Bengal. In that venue, some paper presentations, cultural programme and valedictory session will be organised. Best papers award: First: Rs. 5000/-, Second: Rs. 3000/- will be given. High profile judges will decide for the best papers. Most of the national Daily Newspapers will be cover the news of CCSN. In case, any registered delegate remains absent, Proceeding Book and Certificates will be posted to his / her mailing address, just after conference. 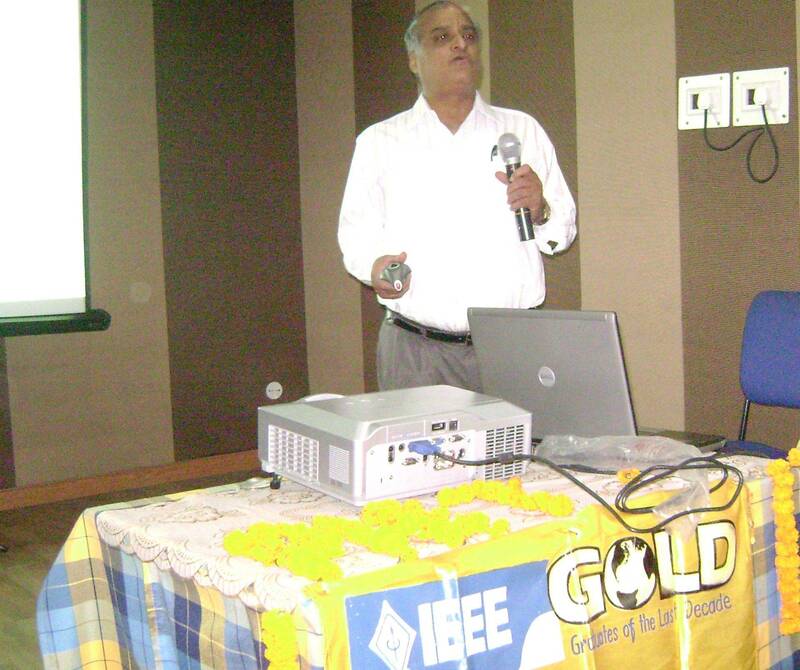 Prof.(Dr.) Rajendra Prasad, IIT, Roorkee, Dept. of Electrical Engineering. Dr.Amitava Mukherjee, Sr. Manager, IBM, Kolkata, India. Prof.(Dr.) B.P.Sinha, ISI, Kolkata, India. Prof.(Dr.) Vipin Tyagi, JUIT, Madhya Pradesh, India. Kansbahal-770034, Sundargarh, Rourkela, Odisha, India. Dr.(Mrs.) Nibedita Adhikary, Deputy Director(Exam), BPUT, Rourkela, Orissa. Prof. A.K.Pani, Asso. Professor, Army Institute of Management, Alipore, Kolkata,West Bengal. Prof. Avijit Bose, MCKV Inst. Of Engineering, Howra, W.B. Prof.Jayanta Pal, Head of the CSE department, Narula Institute of Technology, Kolkata, W.B. Mr. Sunil Sharma, PIET, Rourkela, Orissa, India, [email protected], Mobile: 9438142492. Prof.(Dr.)Dharavat Ramesh, ISM, Dhanbad, Jharkhand, India. Prof.(Dr.) Samarjeet Borah, Sikkim Manipal University, Sikkim, India. Ayan Chatterjee, Supreme Knowledge Foundation Group of Inst., Hooghly, W.B. Sumanta Bhattacharya, JIS College of Engg., Kalyani, West Bengal. 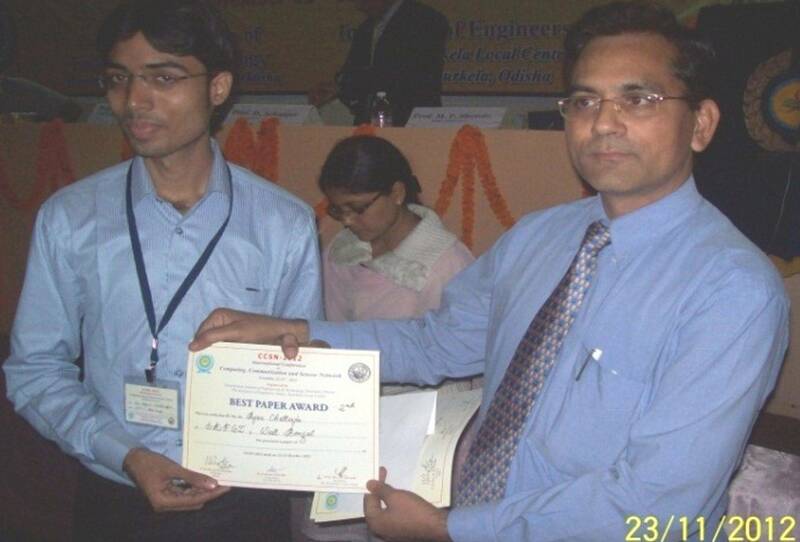 Sukant Bisoy, C.V.Raman College of Engineering, Bhubaneswar, Odisha, India. 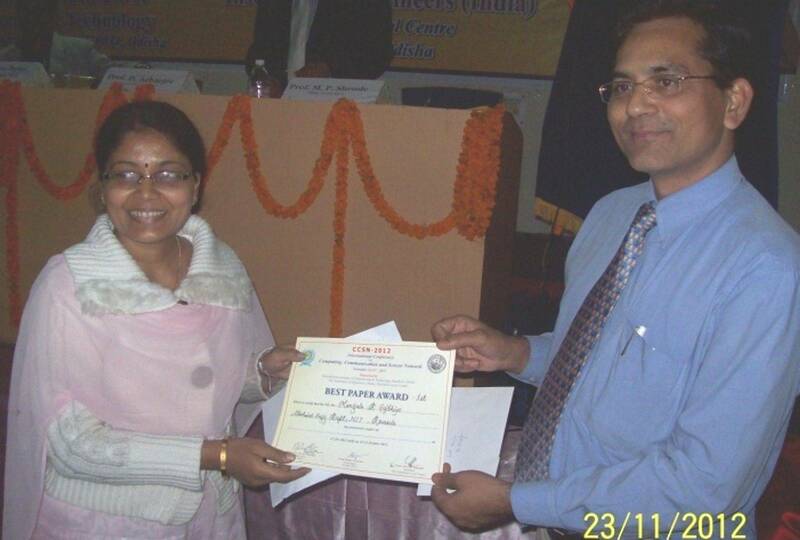 Joyita Goswami (Ghosh), JIS College of Engg., Kalyani, West Bengal. Ms. Sabita Pal,SOA. University, Bhubaneswar, Odisha, India. Prof.(Dr.) Nandini Mukherjee, Jadavpur University, Kolkata, India. Kim Kiseon ,Gwangju Institute of Science and Technology, Korea. Dr.Amitava Mukherjee, Sr.Manager, IBM, Kolkata, India. Prof. Sajal Das,University Texas at Arlington, USA. Kuan-Ching Li , Taiwan, China. Prof.(Dr.) Rajib Mall, IIT, Kharagpur. Prof.(Dr.) C R Tripathy, VSSUT, Burla, Orissa. Dr.S. Padhy, IIIT, Bhubaneswar, Orissa. Prof.(Dr.) S. K. Ghorai, Birla Institute of Technology, Mesra ,Ranchi, Jharkhand, India. Dr. Tapas Chakravarty, TCS, Kolkata. Prof. Torsten Braun , University of Bern, Switzerland. 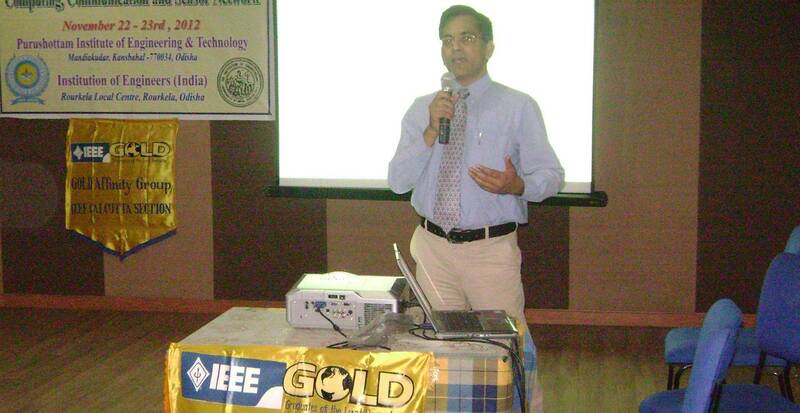 Prof.(Dr.) Sukumar Mishra, IIT, Delhi, India. Prof.(Dr.) Rajib Kumar Das, University of Kolkata, India. Dr. S.Jayanthu, Mining dept., NIT,Rourkela, India. PROF. (DR.) VIPUL A. SHAH, Professor , Dharmsinh Desai University, Nadiad - 387 001, Gujarat, India. Prof.(Dr.) Sreekumar, Dean, RIMS,Rourkela, Odisha, India. Mrs. Alpana Rajan, Scientist Officer-G, Raja Ramanna Centre for Advanced Technology, M.P. India.